During the past decade, Mongolia has experienced strong economic growth supported almost single-handedly by its mining industry—primarily copper, coal, and gold. Mongolia has also progressed significantly in developing and strengthening its financial services and regulations. Access to financial services for the private sector has improved, albeit not equally for all businesses. 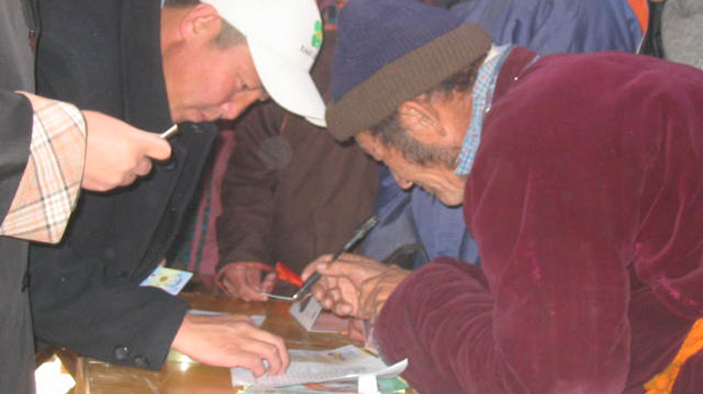 DAI is helping to improve the performance of Mongolia’s financial sector in serving small and medium-sized enterprises (SMEs), particularly those that are contributing to the mining value chain but whose owners do not have the substantial collateral required to finance their businesses’ growth. By leasing or leasing-to-own durable goods such as vehicles, equipment, and appliances, these small-business owners can focus on their operations and sales without having to put up precious collateral such as their homes. Funded by the European Bank for Reconstruction and Development, the SME Leasing Policy Initiative is analyzing the demand for leasing in the SME financial sector and identifying opportunities for the development of new financial products. Increase knowledge of (and demand for) leasing through a public information campaign. Build the supply of leasing by improving the operations of two leasing companies. Assist in improving tax policy and revising regulations of the Mongolian Ministry of Industry’s SME Development Fund, which offers subsidized loans to SMEs through commercial banks.